Several years ago, I bought myself one of those old childhood favorite snacks. It was super sweet, super artificially flavored, and the last time I ate that snack. As an adult, while it might be a fun treat for kids, it wouldn’t be a regular snack. For regular snacking and afternoon snacking, a healthier alternative to snacking are the new RITZ Fresh Stacks. 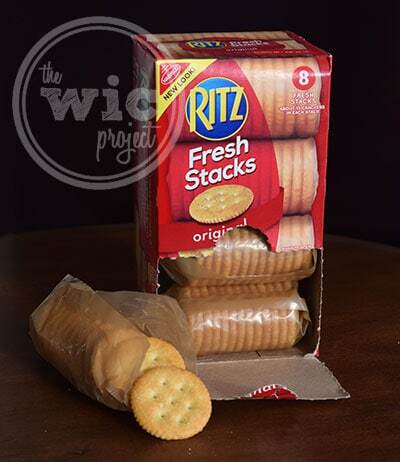 RITZ Fresh Stacks are the favorite RITZ crackers packaged in a convenient snack size that is perfect for throwing into a school lunch, purse, or briefcase. Available in three delicious flavors – Original, Whole Wheat and Everything, these buttery, flaky crackers are a hit for both kids and adults! One afternoon, we were looking for a good snack to eat. Something that was quick and easy but still had a nice flavorful taste. The solution: RITZ Turkey Flowers! OK, so they aren’t really flowers, but they’re kid-friendly to make and are a kid-friendly, fun-to-eat, snack. Voila! Easy peasy RITZ Turkey Flower. 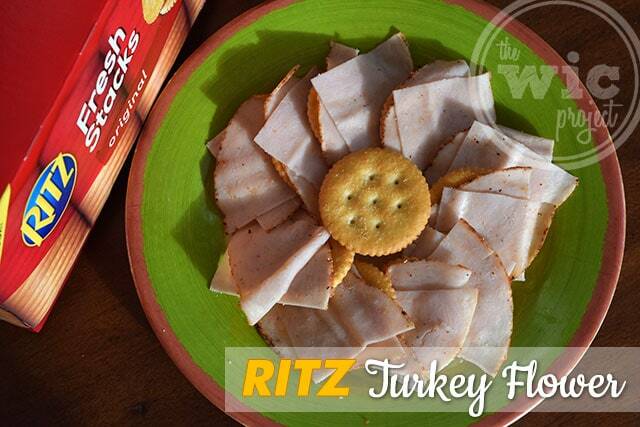 Making RITZ Turkey Flowers is easy. To make a RITZ Turkey Flower, just make little mini stacks of RITZ Crackers, sliced deli turkey and/or slices of cheese. You can cut the turkey and cheese into quarters or the kids can use their hands to tear off chunks. Then just layer the stacks in a circle, placing a RITZ Cracker in the middle to create the center of the flower. Want more fun RITZ Crackers recipes? 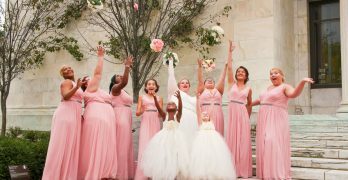 Head over to the RITZ Crackers Pinterest page. 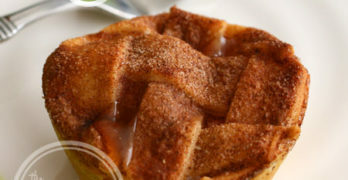 What are some of your favorite afternoon or after school snacks? One winner will receive a RITZ Fresh Stacks prize pack! I enjoy Ritz crackers by themsef, with cheese, with crab dip, and in casseroles. I love mine with pepperjack cheese slices. My favorite way with with artichoke jalapeno dip. I love them with cheese! I like to eat Ritz crackers with dip! I like mine by themselves or with cheese! I like my ritz crackers right out of the box. I also enjoy them with a slice of cheese on top. My favorite way to eat a Ritz is to float it in chicken noodle soup. I like Ritz crackers best with cheese or peanut butter. 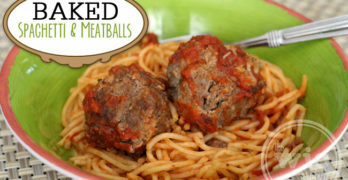 Oh we love them with summer sausage and cheese on top! Oh we love them with summer sausage and cheese on top. That is always so good.